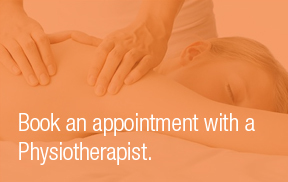 Physit brings physiotherapy services to your door. Whether you are recovering at home post surgery or just unable to leave the office for an appointment, Physit will provide treatment in the convenience of your own location for the same cost as coming to a clinic. We can visit you throughout South West London. Locations outside South West London will incur additional travel costs. 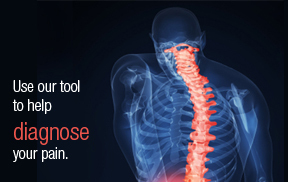 We'll bring our Physiotherapy service to your doorstep, so we can treat you at the comfort of your own home or office. We cover South West London. You can receive treatment at directly our clinic, which is located in East Sheen.